List of all the models, packs, Limited Editions, etc. Pokémon: Let’s Go, Pikachu! / Eevee! 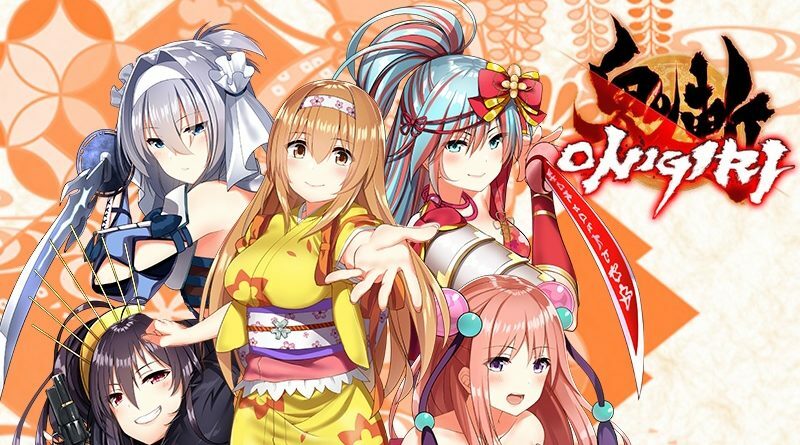 Today’s Nintendo eShop news: ACA NeoGeo Samurai Shodown V Special releasing this week, Katana Zero delayed in Australia and New Zealand, latest videos for Leavelhead, Japanese release date for Pocket Rumble, launch trailer for the Dark level for Human: Fall Flat, and latest update for Onigiri! 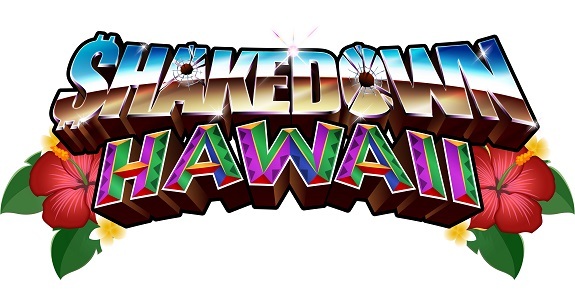 Today’s Nintendo eShop news: Table Top Racing: World Tour – Nitro Edition announced for the Nintendo Switch, video about Nindies @ Game Developers Conference 2019, latest video clip for Shakedown Hawaii, Thief Simulator, and Human: Fall Flat, and latest video for Fortnite! Today’s Nintendo eShop news: Slime Tactics and Out There: Ω The Alliance announced for the Nintendo Switch, free level coming soon to Human: Fall Flat, latest video clip for Mechstermination Force, and launch trailers for Silence and Bow to Blood: Last Captain Standing! 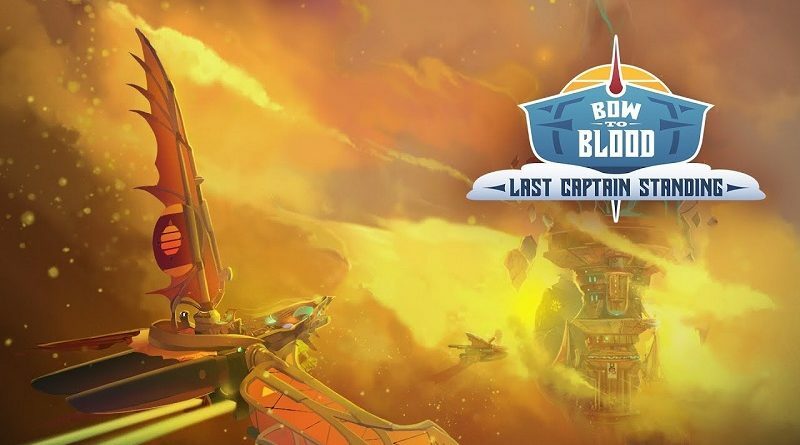 Today’s Nintendo eShop news: Bow to Blood: Last Captain Standing and Almost There: The Platformer announced for the Nintendo Switch, and over 5 million units sold worldwide for Human: Fall Flat! 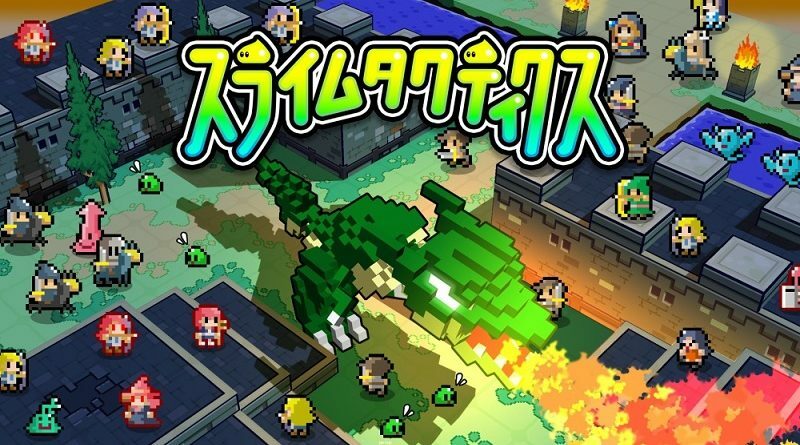 Today’s Nintendo eShop news: trailer and details for Omega Strike, additional content for The Escapists 2 and Human: Fall Flat, and screenshots for Arcade Archives Athena and ACA NeoGeo Metal Slug 5! 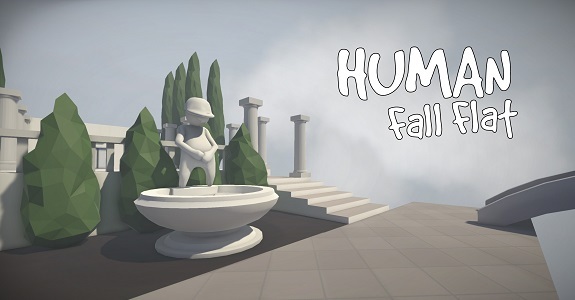 In this post, you will find all there is to know about the Software updates for Human: Fall Flat on Nintendo Switch. Latest update: Ver. 1.4.0 (August 28th/30th 2018)! 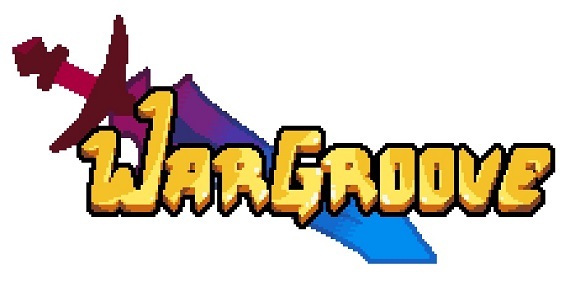 Today’s Nintendo eShop news: list of features for Wargroove, Valfaris announced for the Nintendo Switch, nasty bugs and update incoming for Bad North, InkyPen announced for the Nintendo Switch, release details and trailer for Senran Kagura Reflexions, new release date for Gone Home, latest trailer for Human: Fall Flat, localisation udpate for My Girlfriend is a Mermaid? 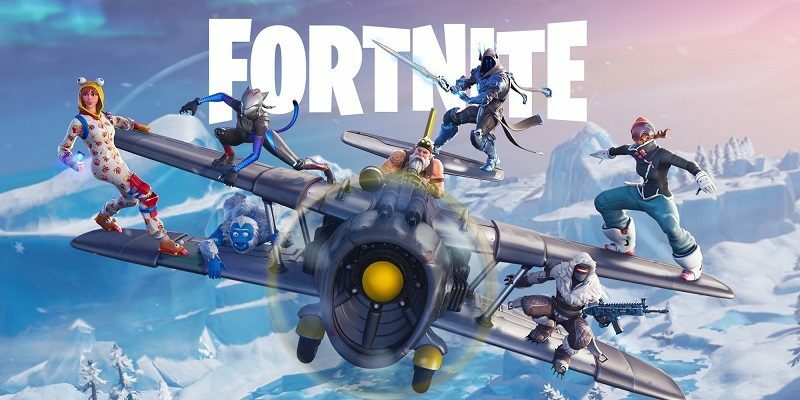 !, details on upcoming changes for Fortnite, A.N.N.E. now releasing on Nintendo Switch, details on the new Rankings feature in Dawn of the Breakers, latest video clips for Planet Alpha and Feudal Alloy, intro sequence for The Jackbox Party Pack 5, and gameplay trailer for Shio! 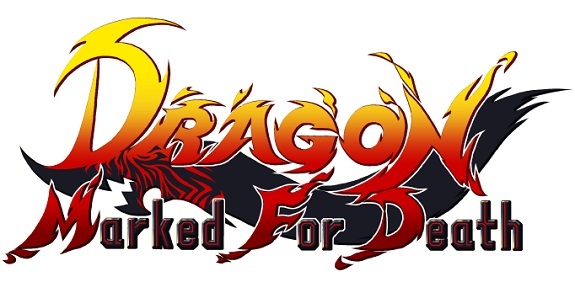 Today’s Nintendo eShop news: more gameplay footage for Dragon Marked for Death, Super Cane Magic Zero releasing in Japan this year, Beat Cop announced for the Nintendo Switch, trailer for the upcoming Software udpate for Human: Fall Flat, details and screenshots for Mercenaries Wings: The False Phoenix, line-up video for Curve Digital, various Log-in Bonuses for Dawn of the Breakers, Honkaku AI Tousai Daifuugou announced for the Nintendo Switch, latest video clips for Save me Mr Tako and Planet Alpha, and launch trailer for Red’s Kingdom! Today’s Nintendo eShop news: Ary and the Secret of Seasons and Brawlhalla announced for the Nintendo Switch, screenshots for ACA NeoGeo Crossed Swords and RICO, shield design competition for Decay of Logos, and latest video clips for Nippon Marathon and Human: Fall Flat! Today’s Nintendo eShop news: release date for Bad North to be announced this week, latest video clips for Shakedown Hawaii, latest screenshots for Piczle Colors, latest screenshot and video clip for Toy Stunt Bike: Tiptop’s Trials, and latest video clips for Light Fingers, Planet Alpha, M.A.S.S. Builder, Feudal Alloy, and Human: Fall Flat! Today’s Nintendo eShop news: A Dark Room, Storm Boy: The Game, Toy Stunt Bike: Tiptop’s Trials, and Hyakki Castle announced for the Nintendo Switch, and latest video clips for Human: Fall Flat, Speed Brawl, and Planet Alpha! 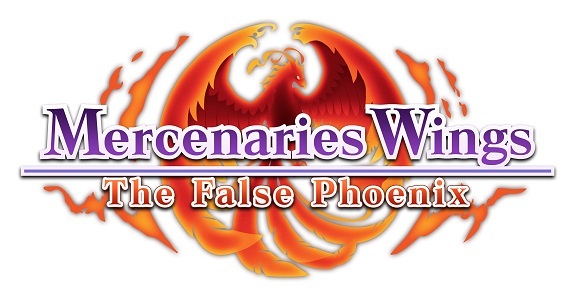 Today’s Nintendo eShop news: Windjammers and Koloro announced for the Nintendo Switch, character profiles for Mercenaries Wings: The False Phoenix, Single Player for Hex Gambit, latest screenshot for Bad North, and latest video clips for Planet Alpha, Shakedown Hawaii, Human: Fall Flat, and The Unlikely Legend of Rusty Pup! Today’s Nintendo eShop news: Wargroove to get a cutscene editor, details on the multiplayer update for Stardew Valley, A-kei Otaku Kanojo and Tetjis announced for the Nintendo Switch, latest set of pictures for Nairi: Tower of Shirin, latest picture and video clip for The Unlikely Legend of Rusty Pup, latest set of pictures for Another Sight, latest video clips for Planet Alpha, Fear Effect Reinvented, Feudal Alloy, Human: Fall Flat, and M.A.S.S. Builder, launch trailer for Salt & Sanctuary, and trailer for Iris School of Wizardry ~Vinculum Hearts~! Copyright: Perfectly Nintendo - Nintendo news: Switch, Wii U, 3DS, eShop, Mobile - This website is not affiliated with Nintendo Co., Ltd or any of its subsidiaries. All trademarks are property of their respective owners. All rights reserved. © 2019 Perfectly Nintendo. All rights reserved.